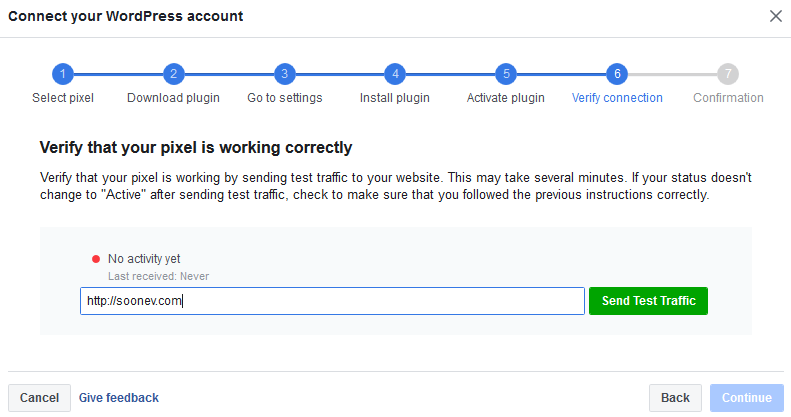 If anyone has worked with Facebooks Ads, you must have received a mail invite to use Facebook Pixel with WordPress. Pixel is a data collecting tool by Facebook. It will track you visitors who click on your Facebook Ads. 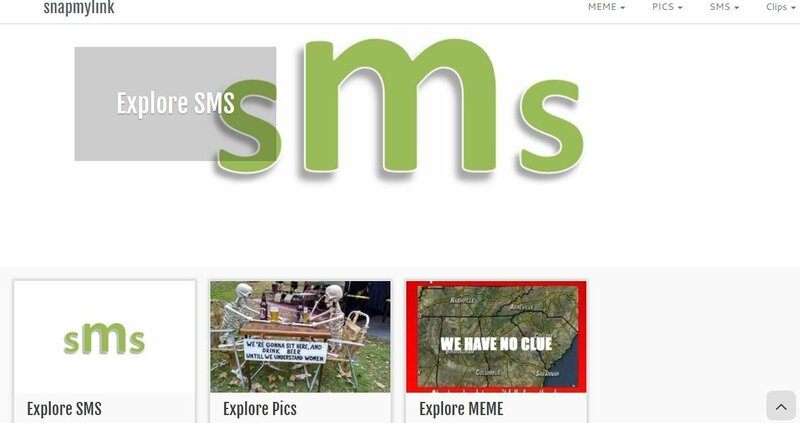 Right upto the point and place where they leave you website. Pixel can also be said to be an analytical tool which collects data from your website. 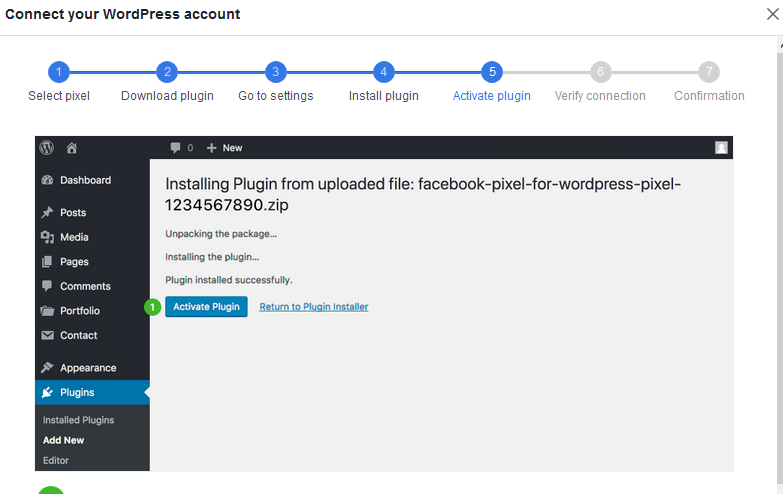 Integration of Facebook Pixel with WordPress has to be done on a PC. Once clicking on Install pixel takes you to Facebook partner integration page. 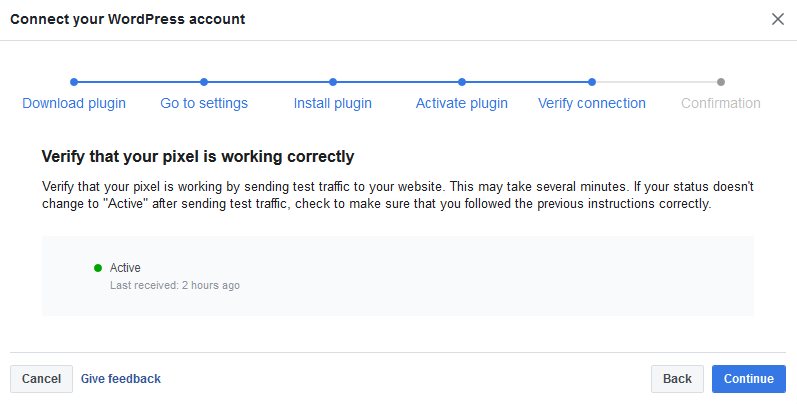 Click on Connect Account to follow a series of instructions. 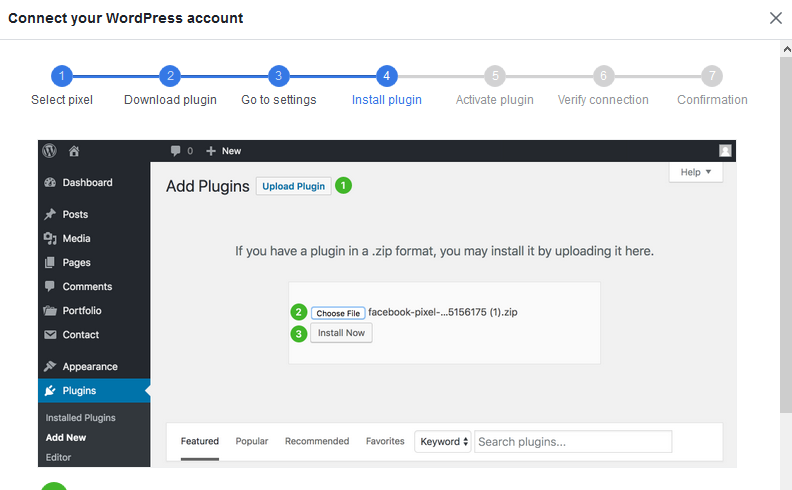 The steps involve creating and downloading a custom Facebook Plugin. 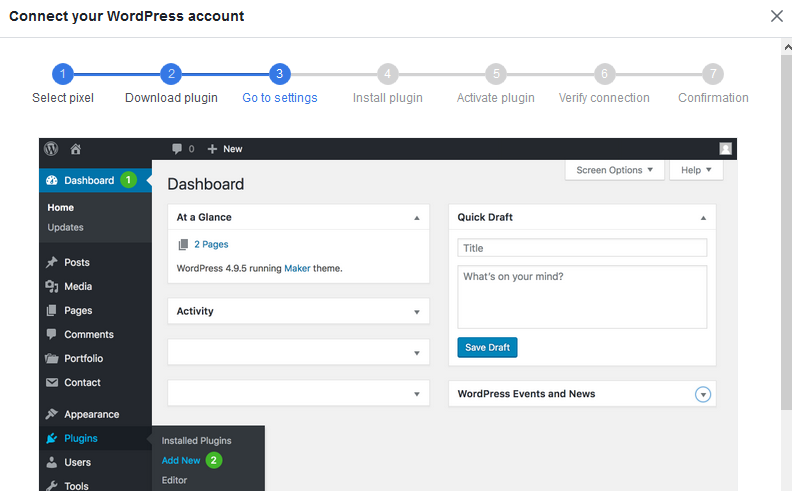 This plugin has to installed and activated on your self hosted WordPress website. Once enough data is collected Facebook will be able to do track the movement of visitors and their behavior on your website. Best example is that of a buyer who visits your website though a Facebook Ad. Past buyers will be re targeted by Facebook. Visitors who have not gone ahead with the purchase might be shown another set of ads depending on their buying pattern on other websites. 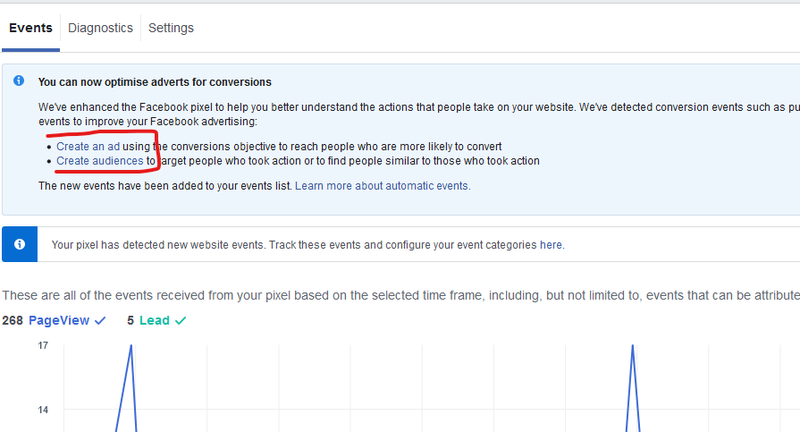 As you must have understood by now, Facebook Pixel works in close sync with Facebook Ads and Facebook Audience. It will track each visitor from click till which place he/she reached your website.